Set of 2 low-profile rings with screw. 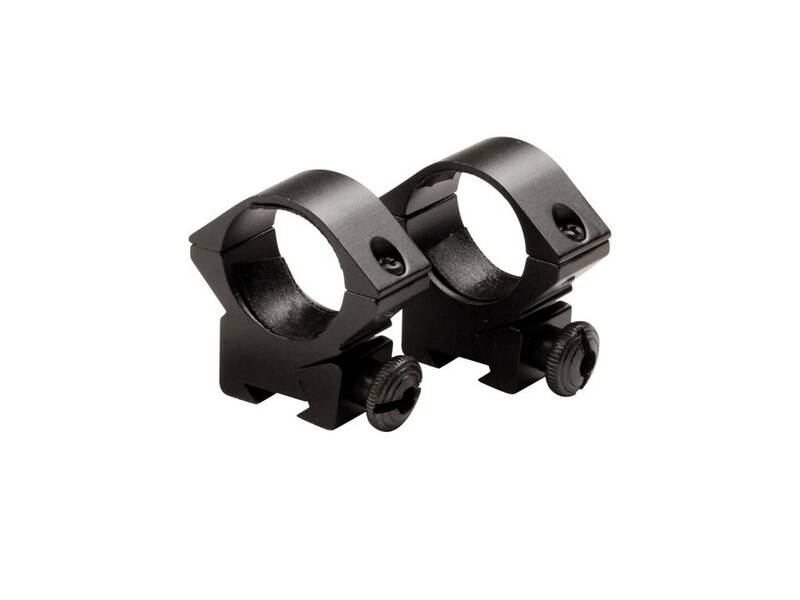 Keeps scope or dot-sight close to the rail. 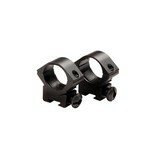 Intended for mounting on airguns (11mm). 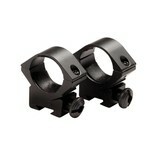 Fits scopes with a 25.4mm (1inch) body.